When it comes to public cloud adoption, customers expect acquisition flexibility, reduced risk and cost savings. With our OpenScale flexible payment solutions, Dell Financial Services (DFS) is helping customers acquire modernized technology and achieve their transformational goals at a cost favorable to the public cloud. 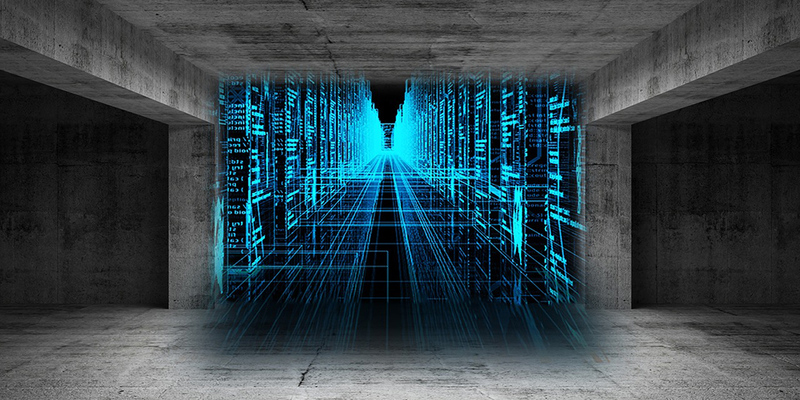 Growing amounts of data continue to drive the need for diversified IT environments. By utilizing flexible consumption models to manage predictable workloads, customers can experience cloud-like flexibility within their on-premise environment without the cost impact of the public cloud. In a recent VMware-commissioned survey of 150 IT decision makers, 41 percent of respondents reported they currently operate private clouds at lower unit costs than public cloud. The survey went on to explain that these cost efficiencies were achieved through a combination of automation, improved capacity planning, diligent cost management and the use of flexible licensing agreements. The market for flexible consumption solutions has been previously limited to enterprise customers or those with larger deployments. To make flexible consumption solutions available to more customers, we are excited to announce a lower threshold for consumption-based All-Flash storage through the DFS OpenScale Flex On Demand payment solution. 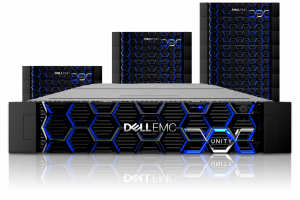 Flex on Demand Velocity pricing models for Dell EMC Unity All-Flash and XtremIO X2 storage arrays will offer price points of less than $1,000 per month, and customers can run consumption-based All-Flash storage without needing custom configuration – thereby improving time to installation for storage deployments. Flex On Demand reduces costs, enabling customers to pay only for capacity as it is used. 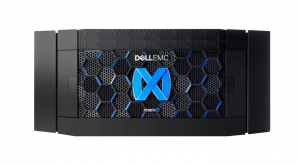 Customers can take advantage of All-Flash storage on a consumption basis across the Dell EMC storage portfolio and enjoy the operational and cost benefits of running on-premise workloads with a lower capacity commitment and a more flexible payment period through Flex On Demand. Continue your transformation journey with flexible consumption today. Contact your local Dell EMC or DFS account representative to learn more about Flex On Demand or to get your Flex On Demand Velocity quote for Dell EMC Unity All-Flash or XtremIO X2.